Experience Matters. Ours and Yours! 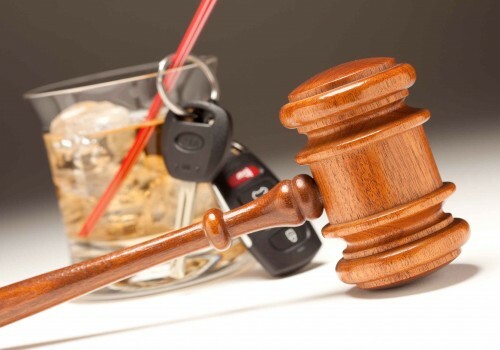 Our attorneys & lawyers have helped individuals and businesses throughout Oregon with Criminal Defense, Personal Injury, Bankruptcy & DUI cases for more than 40 years. Gunn & Gunn P.C. is a family owned law firm of attorneys with its main office located in Salem, Oregon, in the heart of the Willamette Valley. Though located in Salem, our attorneys handle cases throughout Oregon in Clackamas, Tigard, Portland and beyond. We have recently opened an office in the Portland Area to serve our clients in Clackamas, Washington, and Multnomah counties. 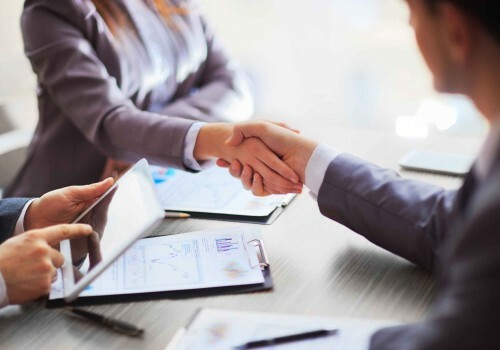 Our law firm is comprised of experienced attorneys (lawyers) with a reputation for getting results for our clients. 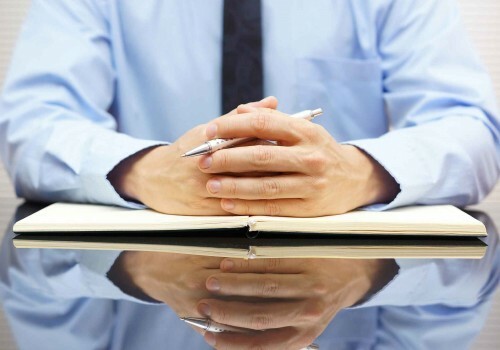 We firmly believe that reputation and experience matter when hiring an attorney. 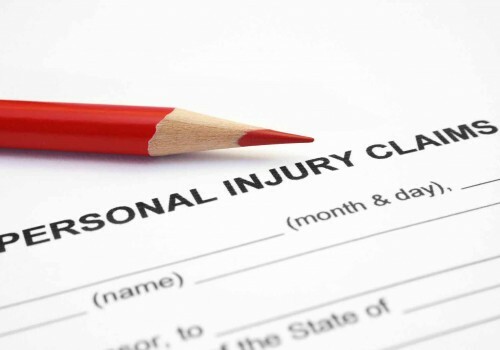 At Gunn & Gunn, each case is handled in a personal, confidential, and professional manner. 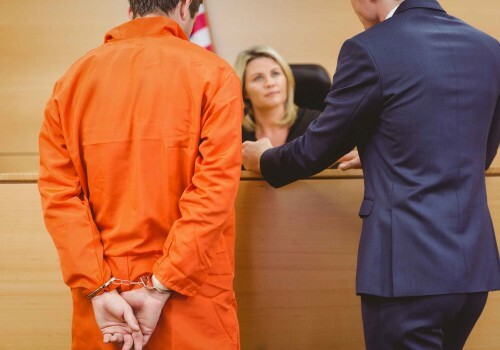 As a client of Gunn & Gunn, you are not simply another “case.” We understand that each situation is unique and deserves individual attention and sound legal advice. 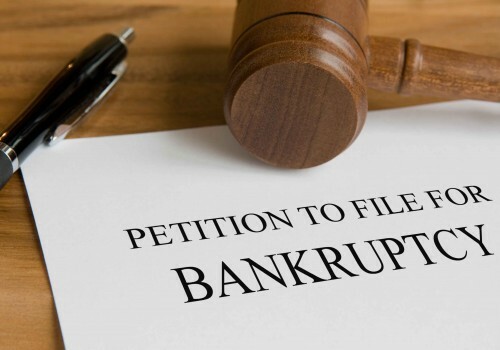 Whether we are assisting you with preparing a simple will, representing you as the personal representative of an estate, filing for bankruptcy relief, defending against felony or misdemeanor criminal charges, assisting in civil litigation, protecting your license, or advising your small business, you can be assured that your unique situation will receive the individual attention it deserves. We encourage you to explore our website and learn more about our firm and our attorneys. We are also happy to discuss your case in person. Do not hesitate to call and schedule an appointment, or contact us via email. We assist individuals and businesses in a wide variety of legal concerns in Tigard, Clackamas, Portland and surrounding areas. Please contact us to learn how we can help you: DUII/DUI, Criminal Defense, Bankruptcy, Other areas of Practice.